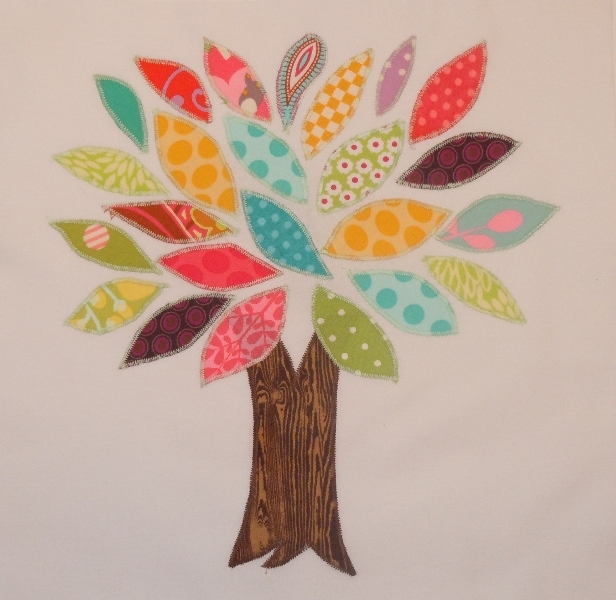 Today is Free Class Day at Craftsy! If you have never taken a class at Craftsy.com, today you have the opportunity to sign up to take a free class to try it out! Set up a free account, choose the class you want to take, and it is downloaded into your private classroom. You can take the class whenever it is convenient. You can stop and start the instruction videos as many times as you want. And best of all, the class stays in your class list indefinitely. If eight months from now you have forgotten a certain step in a project, open the class and watch it again. I have taken several classes at Craftsy and they are wonderful. Excellent photography, clear instructions, and easy to print class materials make these classes a joy to participate in. Today you can learn to bake the perfect croissant, learn metal-smithing, knit the perfect cable stitch, design and sew an A-line skirt, or learn some art quilt techniques. 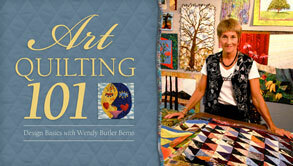 There are 19 classes to choose from, so you are sure to find one that interests you. And you can’t beat free! So click on over and check it out! A warm thank you to the 18 new followers of my blog from last week’s For the Birds Blog Hop! I appreciate your interest. I know how many blogs there are out there vying for your interest, so I make an effort to provide information worth your time, without doing too much rambling! 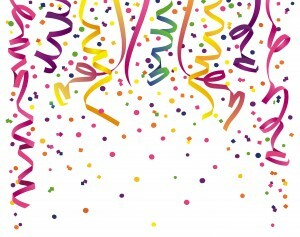 Congratulations to Scrap-ChickADoodle for being the winner on this hop! She was chosen using Random.org’s true number generator. I have emailed you Scrap-Chick. A copy of my “Aviary” embroidery pattern will be on its way to your mailbox as soon as you send me your address. I hope you all have fun plans for the weekend ahead! Thanks so much for visiting my blog today! 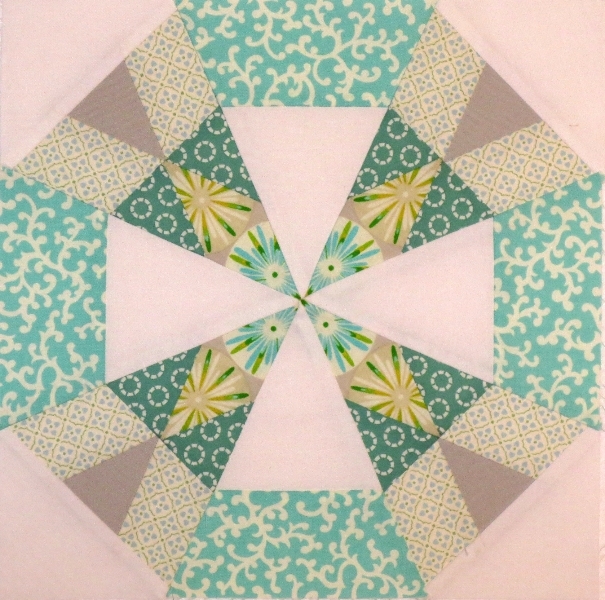 Many of you may be visiting as part of the “It’s for the Birds” Blog Hop, organized by Madame Samm at Sew We Quilt, and our cheerleader, Mary at I Piece 2. Big thanks to both of them for their time and effort. The theme for this hop, as the title suggests, is birds. I loved working with this theme. 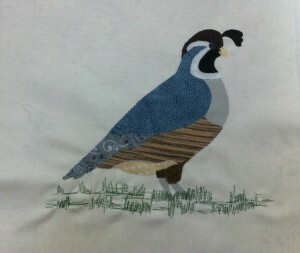 My project is a raw edge applique of the California State bird, the Quail. I love these sweet little birds. They nest and spend most of their time on the ground. 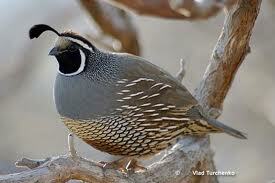 We have a covey of them living at the top of the hill in our backyard. The babies scurry after their mother in a nice straight row, while the father sits on top of the fence, watching for predators. They are adorable. This is my “Quail” block. 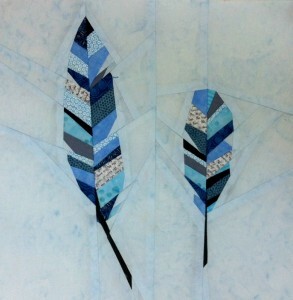 I am working on a quilt featuring birds, so I will be using this block in that quilt. If you would like to make your own quail block, you can download my applique drawing here – Quail PDF. 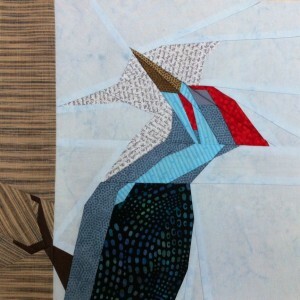 This is a paper-pieced block of a woodpecker that I made a couple of weeks ago. 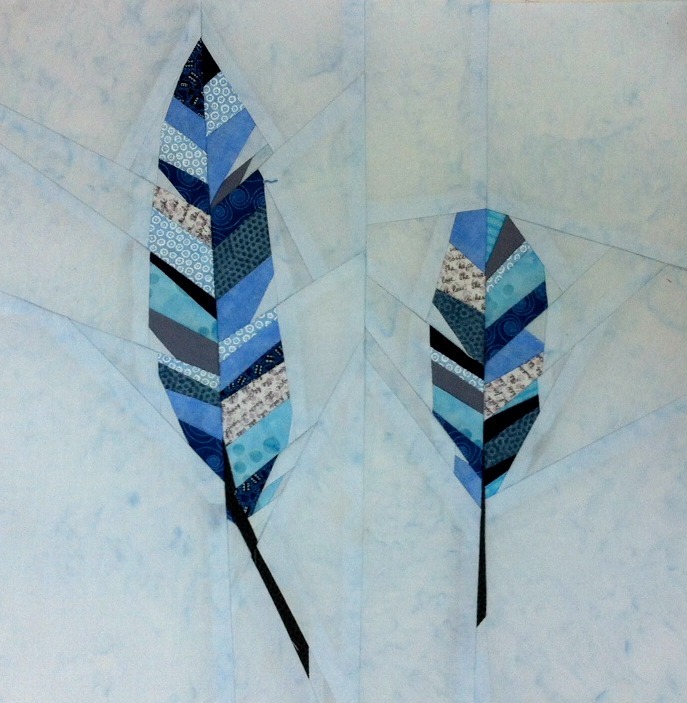 And, where there are birds, there are feathers…. If you would like to make these blocks, the woodpecker pattern can be found here, and the feather pattern can be found here. I love to paper-piece and I really enjoyed making these blocks. 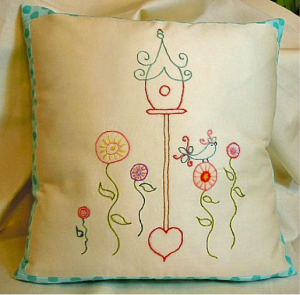 It is my embroidery pattern “Aviary.” It offers complete instructions for making the pillow, including how to sew in a zipper. 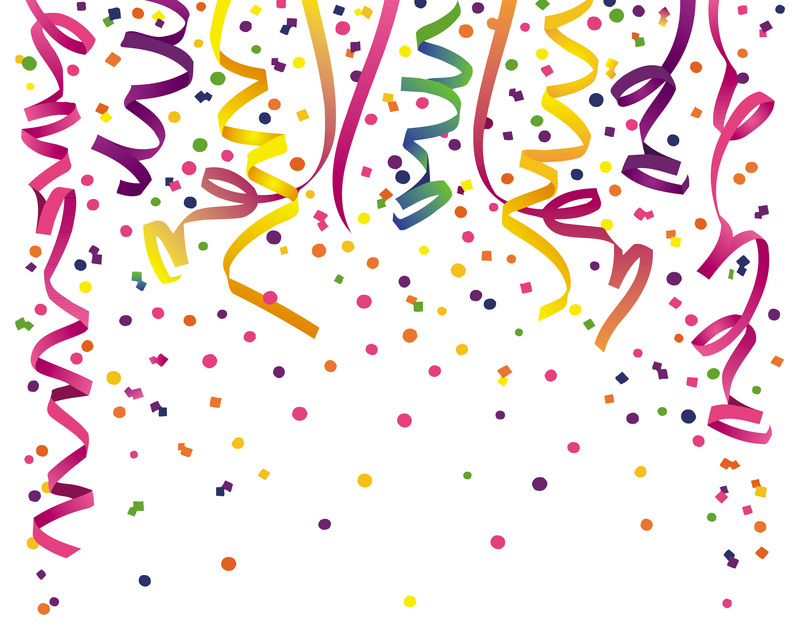 The Random Number Generator has chosen comment #276, which is Annette Anderson! Congratulations, Annette. I will be in touch with you via email. A warm thank you to everyone who took the time to participate in this week’s amazing giveaway, hosted by Sew Mama Sew! Today begins an exciting week of a giveaway organized by the fabulous bloggers at Sew Mama Sew! Thank you so much for stopping by my blog. 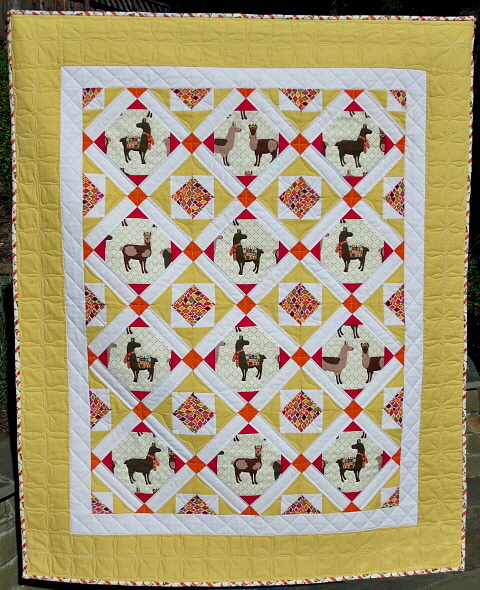 I am giving away a copy of my “Look, Llamas!” quilt pattern and one yard of Laurie Wisbrun fabric to use for the center blocks in the quilt. 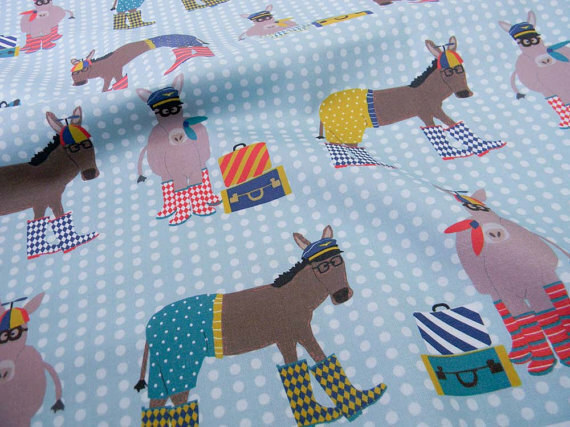 …..or, perhaps you would prefer to use the adorable Donkeys in Wellies…. 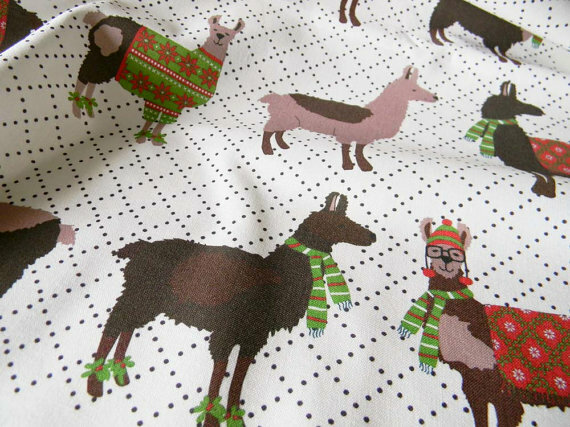 Regardless of the print you choose, it is sure to be adorable. 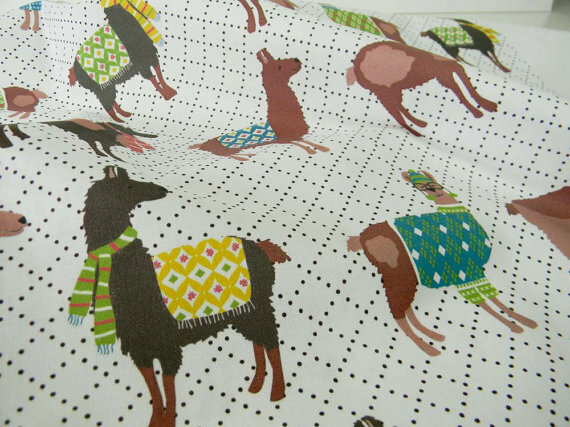 I have to admit that I think llamas are beautiful. They have such amazing eyes. And those eyelashes! Have you ever seen a llama? So, for a copy of my pattern and one yard of Laurie’s fabric (which is enough for the center of the blocks), please leave me a comment. And, of course, I would love it if you would follow my blog, but that is not a requirement! The giveaway ends at 5 pm on May 10th and I will email the winner no later than May 12th. I will be choosing the winner using a Random Number Generator. Be sure to click on over to Sew, Mama, Sew to see the complete list of participating sites for this fun giveaway week. Tomorrow is Sew Mama Sew’s Giveaway Day! Twice a year, the blog at the popular Sew Mama Sew! hosts a huge giveaway. It used to last one day. There are so many blogs participating now, it lasts a week! Beginning tomorrow morning, you can visit Sew, Mama, Sew! and see a list of what is being given away this week. The items must be handmade, or can be used to make something handmade. You visit the blogs and leave a comment, if you wish. The giveaway ends at 5 pm on May 10th and winners are notified via email on the 12th. Bloggers love to be encouraged, so plan to visit some new blogs, leave a nice comment, and maybe you will win something fabulous. I am participating, so come back tomorrow to see what I am giving away!